Let the money work for you! You may have all the cash in your pocket, a 6 digit savings in your bank account, or for some, you only have stored coins in your piggy bank. Whether you’re rich or poor, you should have overall control of your money. Money grows slowly if we just let it sit, but if it sits on top of a good source of investment then that’s what makes the difference. And one of the best ways to keep your finances on top is by investing in penny stocks. 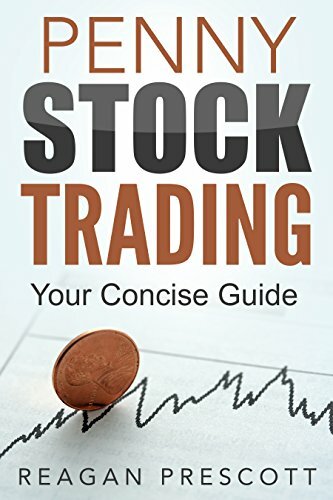 This book is your ultimate guide to get started on your investment. It will teach you how to buy and sell penny stocks of solid and of good price. And since this is considered a high risk, high reward venture, you will be guided through the tricks to minimizing these risks all for your safety! Remember, lack of money is not an obstacle, but lack of idea is. You can put this idea into action if you scroll up NOW and hit the “Buy” Button.